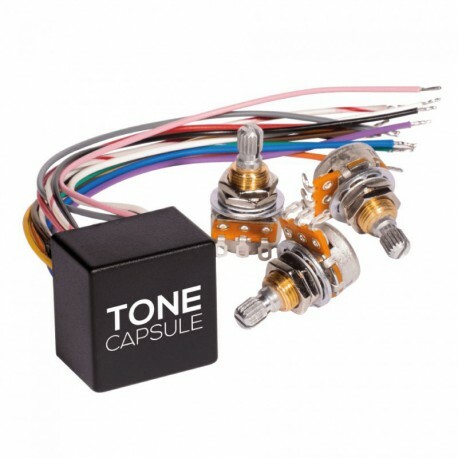 The Tone Capsule is a new, unusual take on onboard preamplifiers. It’s designed to respect your instrument’s natural character while expanding exponentially the tonal possibilities. The Tone Capsule is unique in the way that it doesn’t have a Treble control. The idea was Sheldon Dingwalls, he thought that making a Bass-Mid-Treble was too normal for his liking because everyone does it that way, so he suggested including a second mid control instead.